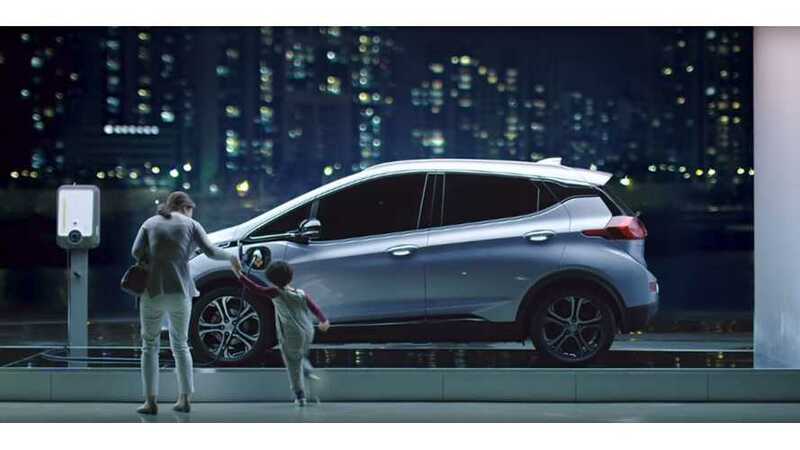 The Bolt EV was the Korean brand's 3rd best selling vehicle for May, representing over 13% of domestic sales.The boost in sales brings the year to date Korean totals to a rather impressive 1,551 units. This is a 522% increase from the same period in 2017. Canadian LEAF sales never reached such heights, so the year-over-year gauge has turned over a few times to a 643% gain. 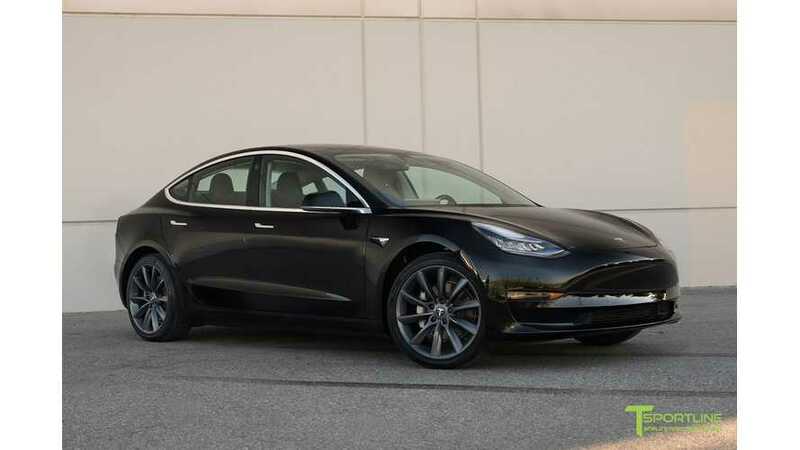 Sales of the Tesla Model 3 have hit a new all-time high in the U.S. for the month of May 2018. The automaker impressed us all with deliveries nearly double that of last month. 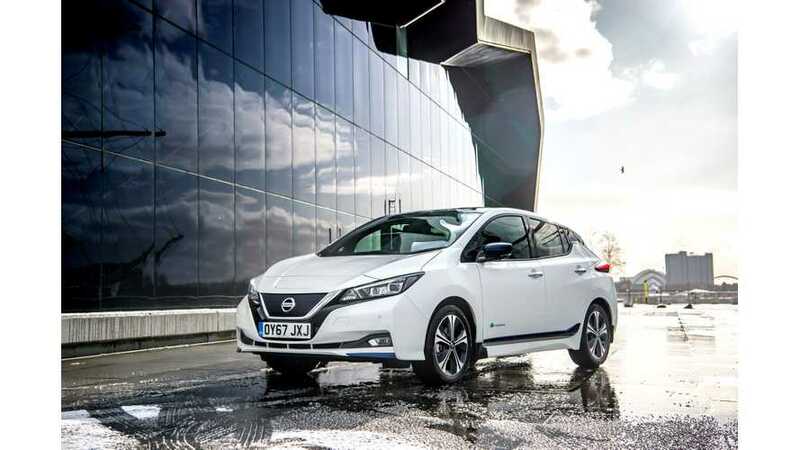 Nissan LEAF sales for May 2018 in the U.S. hit the highest level since way back in December 2016. 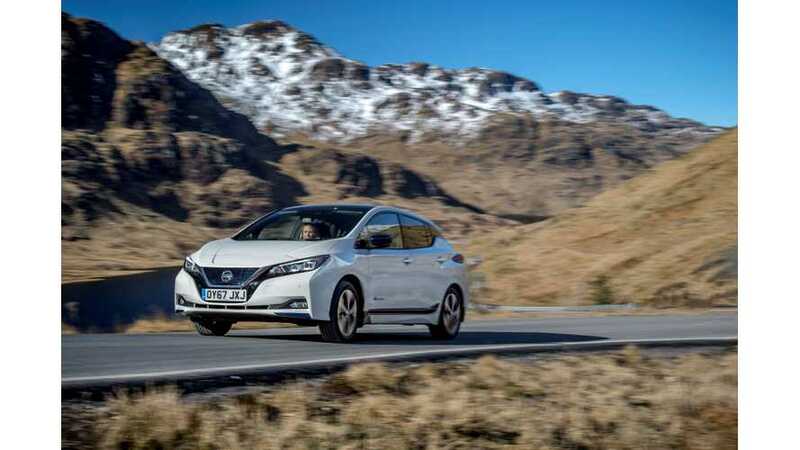 It's up, up and away for the new 2018 LEAF.